Your child refuses to speak to you. Rejects your love. Denies your involvement in their life. They are angry and hurt. You feel hollow and broken as your relationship slips away. You need real solutions - fast. You need to take action but aren't sure what to say or do without making things worse. While an attorney focuses on your legal rights, I focus on rescuing and repairing your relationship. You need guidance on exactly what TO say and what NOT to say, and what you need to DO based on your specific situation to get your child to accept you again. 99% of my coaching is counter-intuitive to what you’ve heard before because it's based on my real-life experience of losing the relationship with one of my parents for over two decades and finally reuniting. I give you the inside perspective from your child's point of view of how to win them back. That's why parents in over 25 countries have been having breakthroughs, reunifying, and saving their relationships. I coach and consult a variety struggling parents who want to reconnect with their children. They include high-profile individuals, celebrities and strong parents who need an opportunity to transform their relationships. 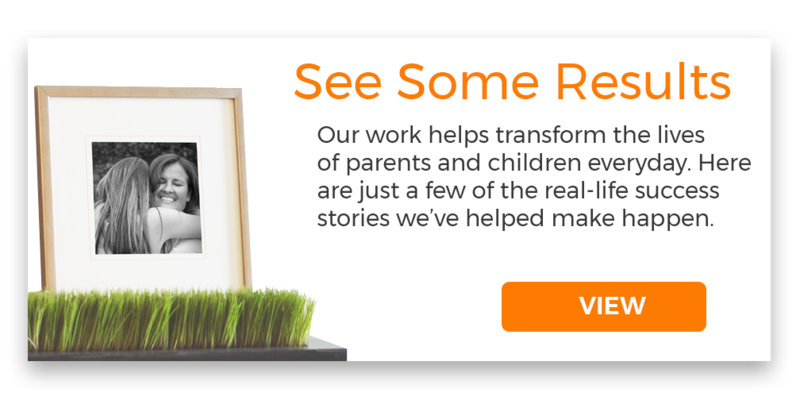 Many of the parents I work with are dealing with high-stakes custody battles, divorce aftermath, and long-term rejection. My mission is simple: give you the guidance, strategies, and tools to preserve or re-build the relationship with your child. Have a look around the site, take a few moments to see some of the progress parents have had, and the services we offer. 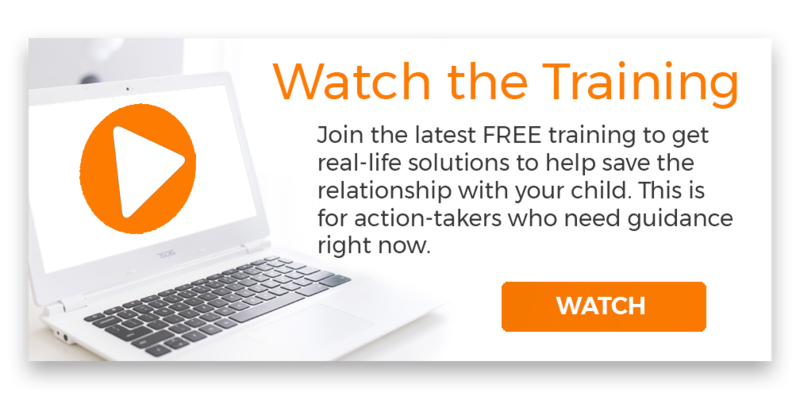 When you're ready, click below to watch a complimentary training on the exact process we use to help put clients in the best possible position to save their relationship with their child.